Our hotel is conveniently located near area attractions. We are near Sea World San Antonio/ San Antonio River Walk/ Six Flags San Antonio/ Lackland AFB San Antonio and The San Antonio Alamo. To reach any of these destinations/ you must only drive a few minutes from the hotel in order to get there. 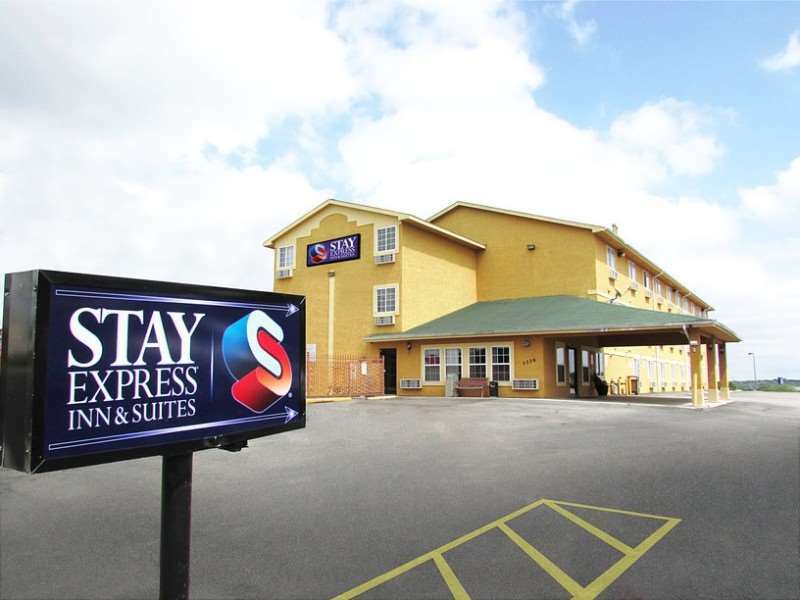 Stay Express Inn and Suites San Antonio SeaWorld Medical Center has served countless satisfied guests throughout the years. We work to be your home away from home/ so you will experience comfort and cleanliness. Our team also strives to provide exceptional customer service. With a superior facility and exceptional staff/ this property - Stay Express Inn and Suites San Antonio SeaWorld Medical Center - stands out from other San Antonio SeaWorld Hotels. Popular area attractions/ including the shops and restaurants of the San Antonio River Walk are easily accessible from the Stay Express Inn and Suites - San Antonio Sea World/Medical Center. Splashtown water park/ Six Flags Fiesta Texas amusement park and the downtown area are all within driving distance.